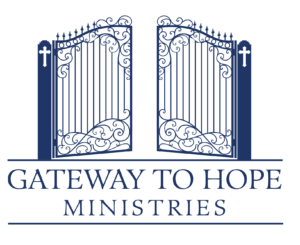 Gateway to Hope Ministries is a Christ based feeding ministry dedicated to serving local families in need, the underprivileged, the homeless as well as the working poor in the Greater Ocala Area. Our mission is to offer a hand up, not just a handout. To provide services that include but are not limited to nutritious meals and groceries for the homeless, seniors, working poor, children, the frail and others that cannot provide for themselves in our community.